Description Because you demand a truck that works as hard as you do, our 2015 Chevrolet Silverado 3500 Chassis DRW Crew Cab 4x4, shown in striking Summit White, offers unmatched performance and power. Powered by our legendary 6.6 Liter Duramax Turbo Diesel 397hp V8 that is tethered to a 6 Speed Allison 1000 Automatic transmission. This team is able to plant this Four Wheel Drives massive power to the ground effortlessly in order to handle a payload up to 7,374lbs. The trailering package and automatic locking rear differential add dependability plus control so you can do some serious towing of up to 23,200lbs effortlessly. 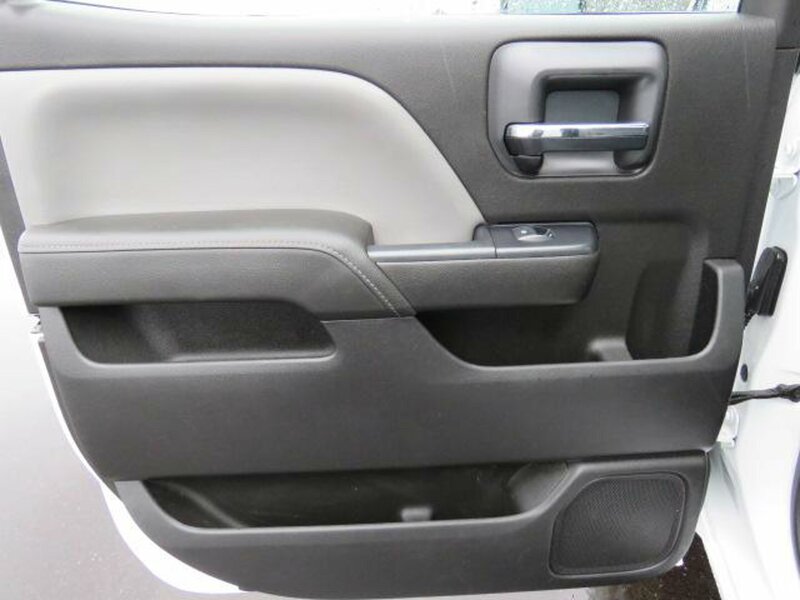 Our Work Truck offers comfortable seating and a hushed ride thanks to triple door seals, it contains all the essentials. An all-new instrument panel features a six-gauge cluster and integrated center control display as well as knobs and buttons large enough to accommodate gloved hands. Youll enjoy the convenience of cruise control, a tilt-wheel, power steering and a practical audio system while traveling with this solid machine. Youll have even more peace of mind with advanced Chevrolet safety features such as stability and traction control and hill-start assist. As the name Work Truck implies, this is the truck that has your back and tackles any job, no matter how big. Print this page and call us Now... We Know You Will Enjoy Your Test Drive Towards Ownership! Call or text 931-881-7079 for more information. Seats, front 40/20/40 split-bench 3-passenger, driver and front passenger recline with outboard head restraints and center fold-down armrest with storage.